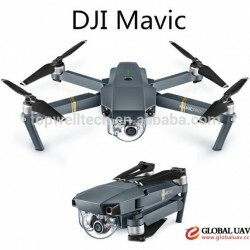 Aerial photography UAV refers to unmanned aerial vehicle that can be used for aerial photography. 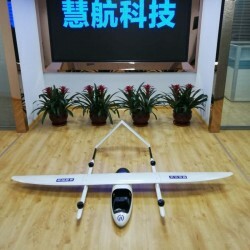 Aerial photography UAV can keep away from the ground shelters automatically, it can also overlook and record the external information of the shot subject and the subject's surroundings clearly. 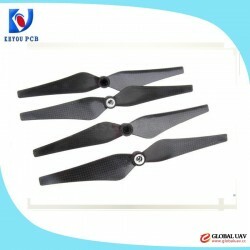 According to flight mode,it can be divided into three types, they are fixed wing, single rotor and multi-rotor, we can choose different one according to different demands. When the scope of aerial photography is small, we can choose a multi-rotor UAV, and if the scope is wide, a fixed swing UAV is better. 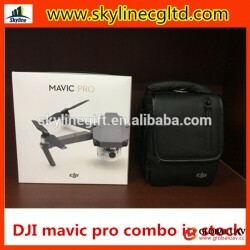 UAV now has covered the field of aerial photography, which has gradually replaced the conventional crane,helicopter and manned aircraft, it has been universally applied in the shooting of television and movie ads. From the shocking scenes of the aerial photography pf the panorama of wars to the high altitude photos of the picturesque ground, all of these benefit from the assistance of the UAV. 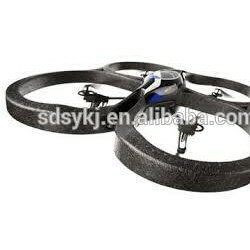 Now UAV has replaced helicopter in many cases. For experienced UAV photographers, they can also shoot war epic movies that have grand scenes with more and more easy-operating UAVs. 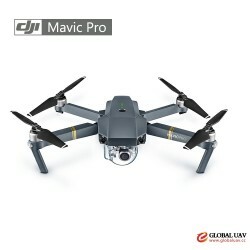 Characteristics of Aerial Photography UAV: 1. It is affected little by weather and terrain, it can also be operated in a cloudy or a slight-misty day. 2. 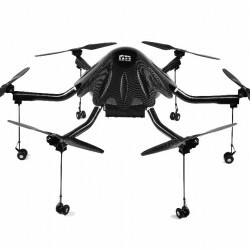 Its flight height is quite low, hence, it can obtain image data with large scale and high resolution that can show the outlines and structures of the shot subjects quite clearly. 3. 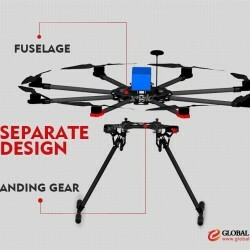 UAV has high-efficient and fast super control systems. It is agile and easily handled, its cycle of operation for shooting and measuring is short. 4. 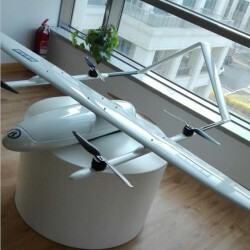 The assembled equipment of a UAV is portable. Compared with a conventional helicopter of aerial photography, the cost of the equipment and the personnel is lower, the safety factor of flights is relatively higher and it is more agile. Dalian Huihang Science and Technology Development Co.,Ltd. 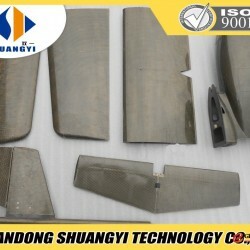 Beijing TT Aviation Technology Co.,ltd. 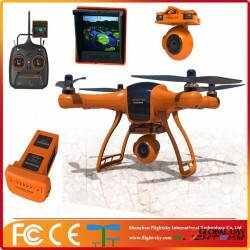 Shenzhen Flightsky International Technology Co., Ltd.
Shandong Shuangyi Technology Co., Ltd.
Wuhan Saker Falcon Technology Co., Ltd.
Shenzhen KEYOU PCB Co., Ltd.